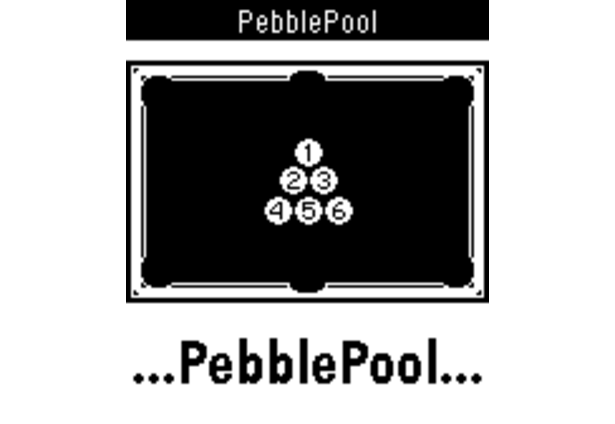 Turn your Pebble into a tiny pool table and test your basic billiard skills. How many balls will you be able to score without a miss? Do your best! Comments for this submission are closed. View the software in Ramones's portfolio to continue the conversation.